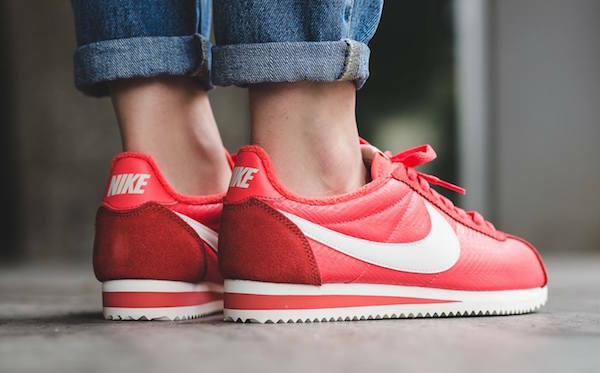 Nike Classic Cortez Textile "Ember Glow"
Nike’s first ever track shoe, the Cortez, debuting in 1972, is found in yet another colorway, however, this time, intended for women rather than men. 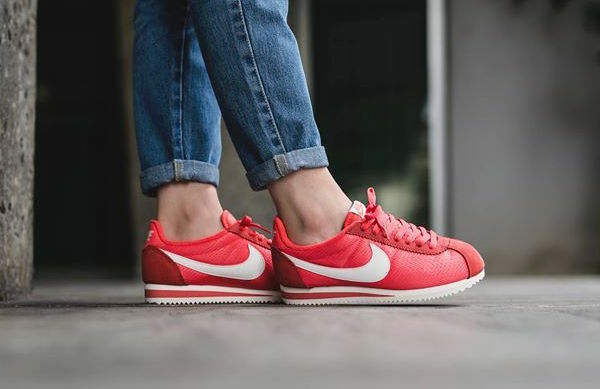 Dubbed the “Ember Glow”, the Cortez is found in a Classic Textile build, incorporating a mixture of textiles and suede throughout. 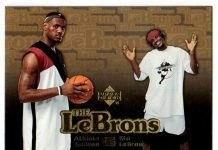 The pinkish red colorway also includes a white Swoosh, tongue, and midsole that is accented with pink tones. 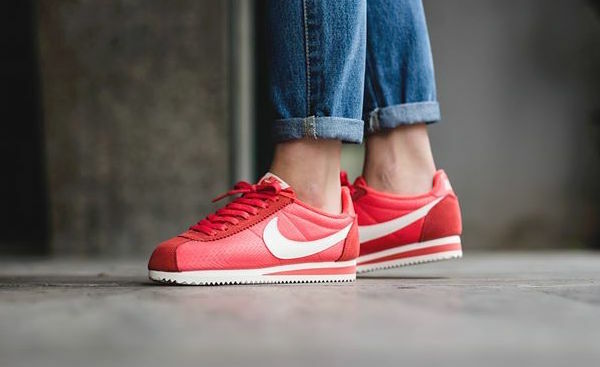 Found in a women’s size run, you can grab a pair of Classic Cortez Textile’s in “Ember Glow” today at select Nike Sportswear retailers such as Titolo. As more fall releases come, stay tuned with @ModernNotoriety in order to keep on top of the latest news.